Last winter I learned about a 65-year-old Swiss skier who has, essentially, been wearing the same ski gear since 1970—a white windbreaker, white silk bandana, and matching white pants patched with duct tape—earning him the nickname Snowflake. His clothes are worn, dirty, and ragged, but that's what makes him comfortable and works for him on the mountain. We all want that. On a storm day, we don’t want to quit early because we’re too cold, or wet, or way too warm and stifled. Sure, it’s easy to say it doesn’t matter what you wear, but if you’re not dressed for the occasion, it’s harder to enjoy the thing we love most in the world. 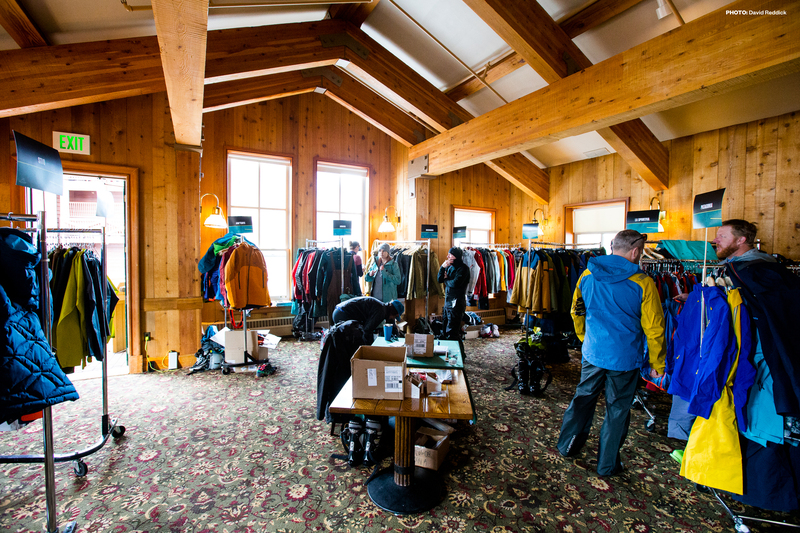 Having a jacket that zips up easily with your mittens still on and pants with vents in exactly the right place is important, but with over 50 brands making ski apparel, finding the right gear can be overwhelming. 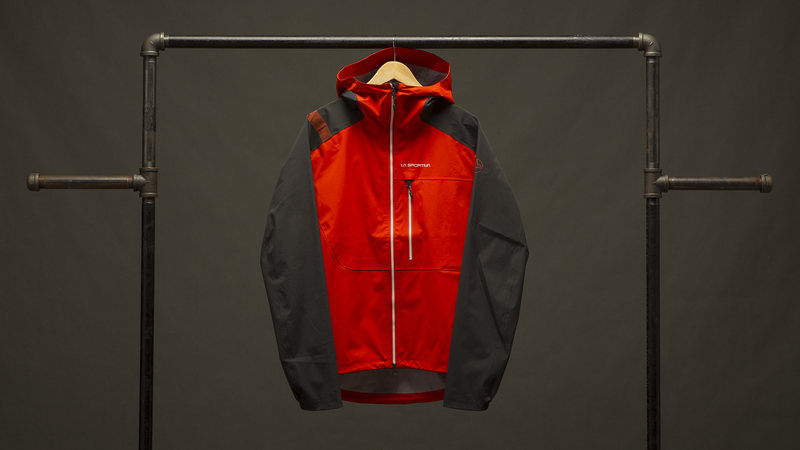 Which is why we started Thread the Needle five years ago as a way to sift out the best jackets and pants based on a collective experience and on-mountain conversations with the designers. 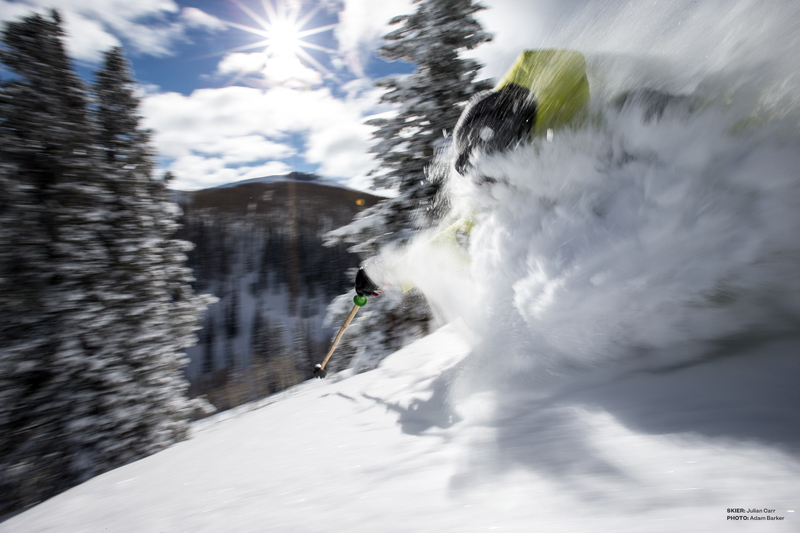 This winter, we grouped 16 of the best skiers we know to form the POSSE—or the Powder Order of Sartorial Splendor and Excellence—and invited them to Deer Valley, Utah, where slushy bumps, groomers, and après sun decks abound. 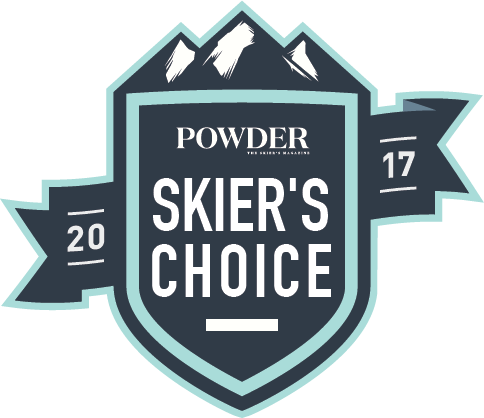 The result is the 2017 Apparel Guide: The best jackets and pants of the year, based off feedback from the event. 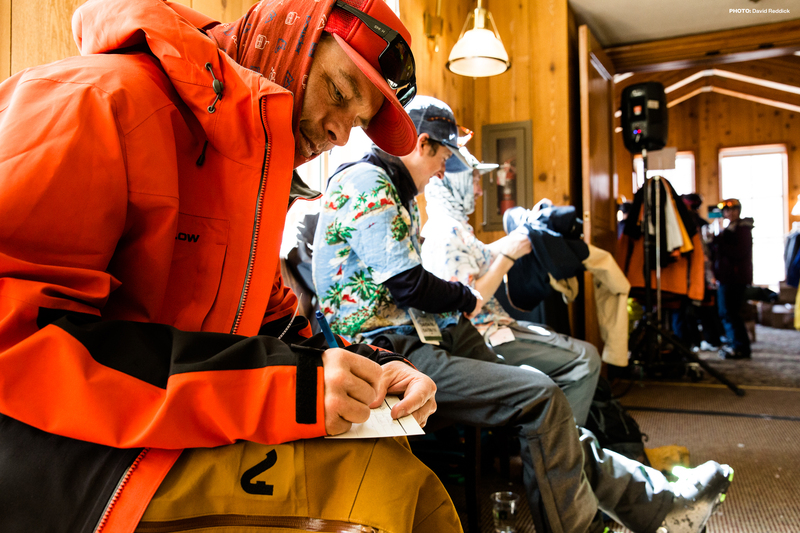 For three days, the POSSE skied in the latest gear alongside the very designers who created it. In a small room at the base of the mountain, we stripped down to our skivvies every few hours to step into the next piece of gear, and out we went to catch the 3 o’clock bump off down the World Cup mogul venue. 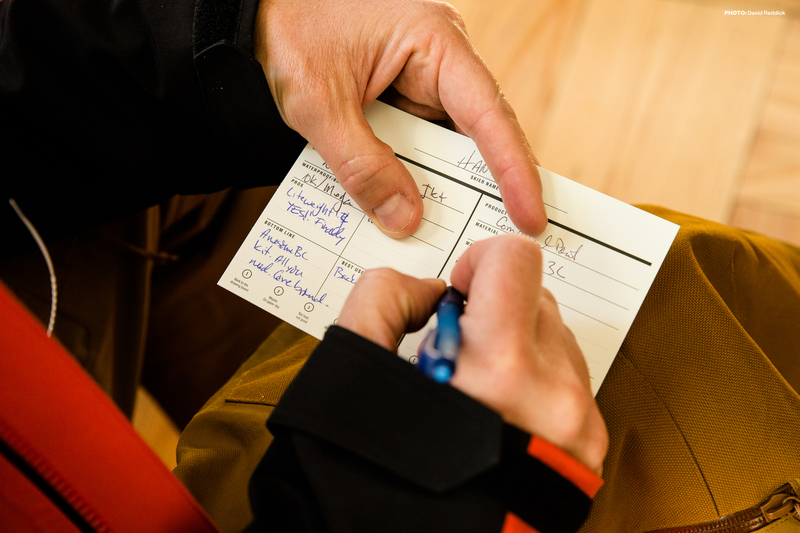 Between hot laps (it was 50 degrees all week), ski trains, and the exchange of dirty jokes, we learned why each designer made the choices they did and noticed trends like improved women’s cuts, an increase in well-designed bibs, lighter materials, and more streetwear-friendly technical apparel. 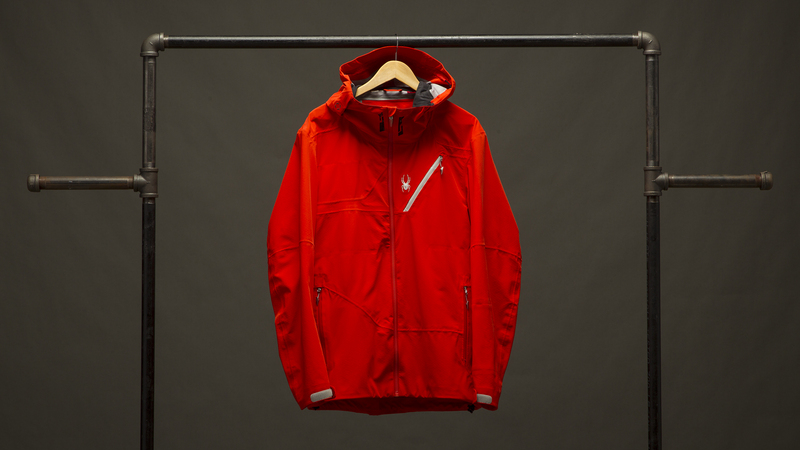 The following 21 jackets and pants stand out because the fit is right, the items are well made with thoughtful details, and they gave a bunch of ragged skiers enough style to ski at Deer Valley. Sure, it doesn’t matter what you wear skiing, but when the right gear means an extra lap or two on the mountain, that matters to us. 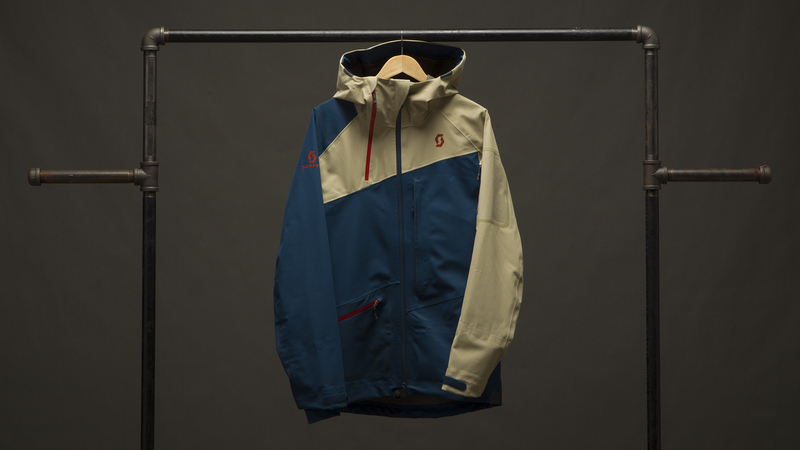 Stio's Shot 7 features an 800-fill poly/nylon synthetic down and Pertex shield outer layer to make a stylish storm day jacket for men and women. 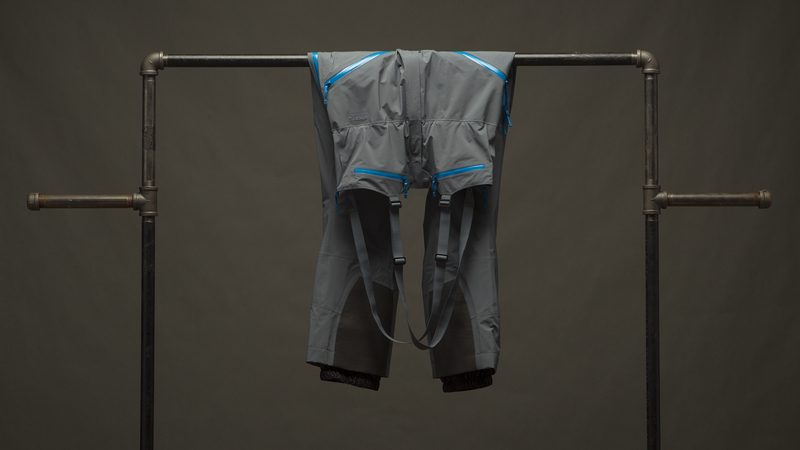 The Arc’teryx Stinger Bib sticks with what it knows—smart fit, lightweight durability, all-mountain influenced performance—and we’re all the better for it. 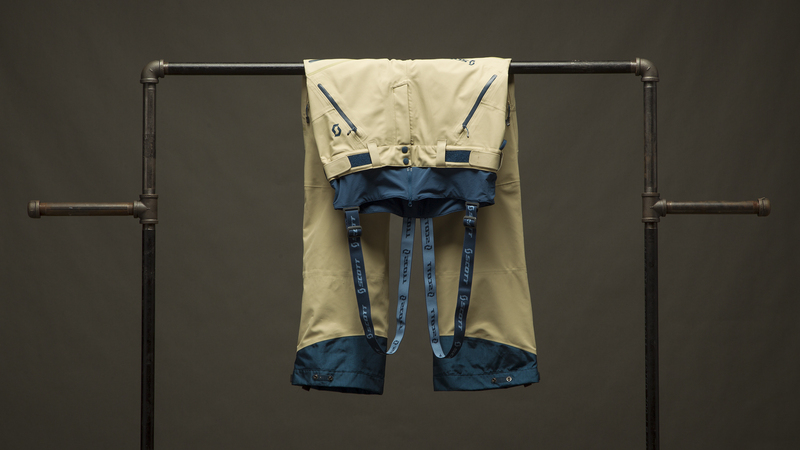 A functional three-layer, lightweight, 20K/20K shell made to withstand wind, snow, and anything else you might find in the mountains. Except for yetis. 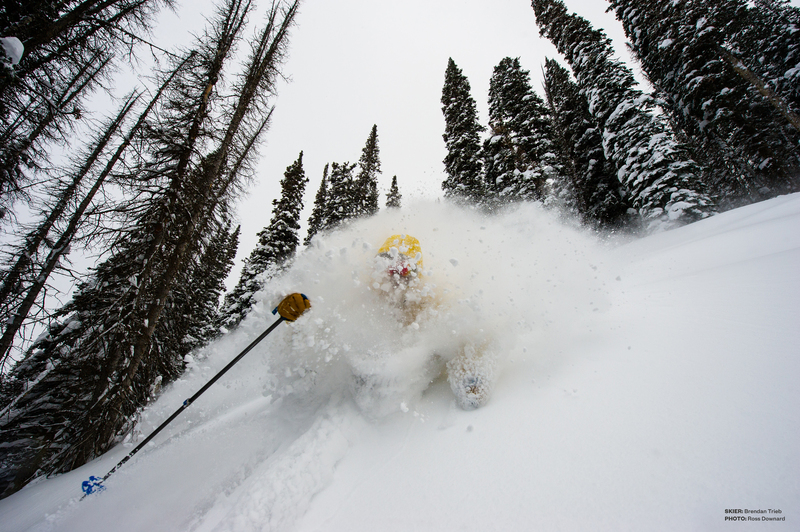 If you see a yeti, ski the other direction as fast as you can. 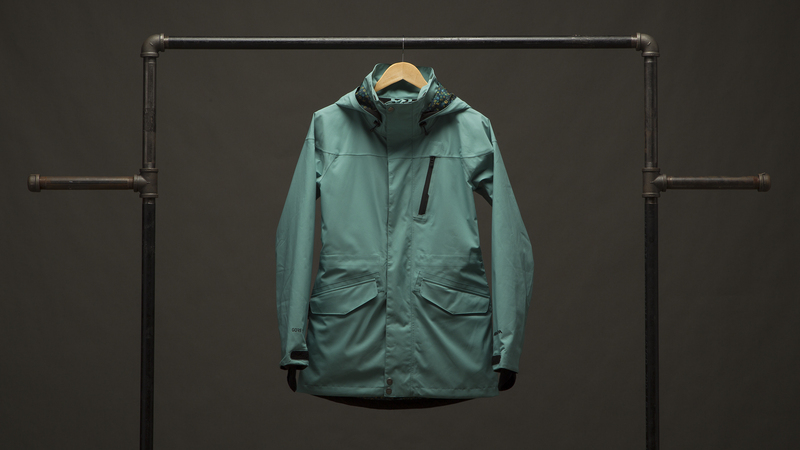 A super light, super tech coat with few extras that straddles the line between a backcountry-only shell and stretchy resort jacket. These skinnies don’t have all the techy bells and whistles and at just 10K/5K, aren’t meant for storm days, but the boot-cut pants stretch in the right places to flatter every body type and provide instant on-hill style. 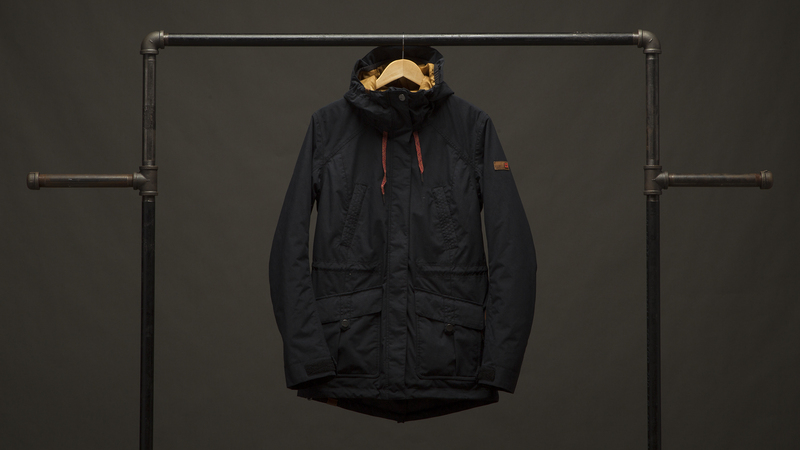 For mild storm days and high style, this is the ideal outer layer you will live in all winter long. 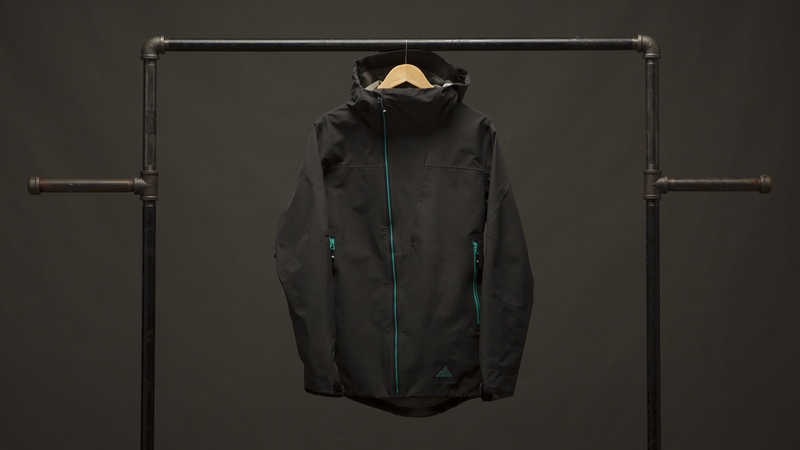 For the fashion-conscious skier who doesn’t skimp on function, the Armada Smoked Jacket is a perfect hybrid, featuring Gore-Tex, light insulation, and tons of features in a slim-cut. 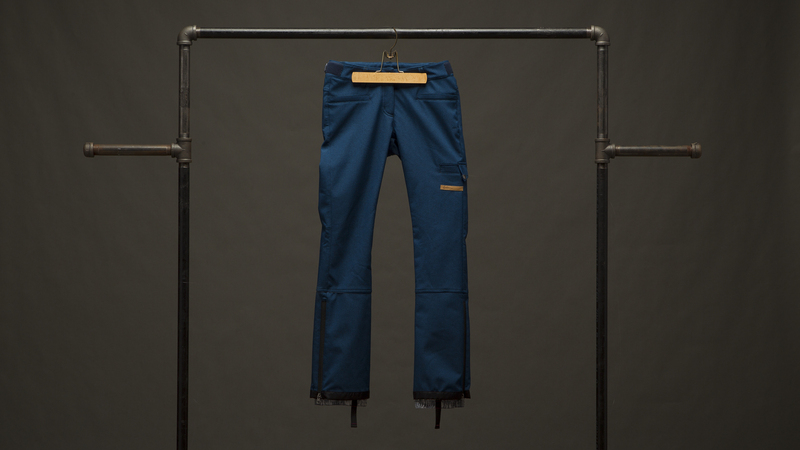 If you like a slim fit, these techy, breathable pants made with Gore-Tex are a solid lightweight touring option. 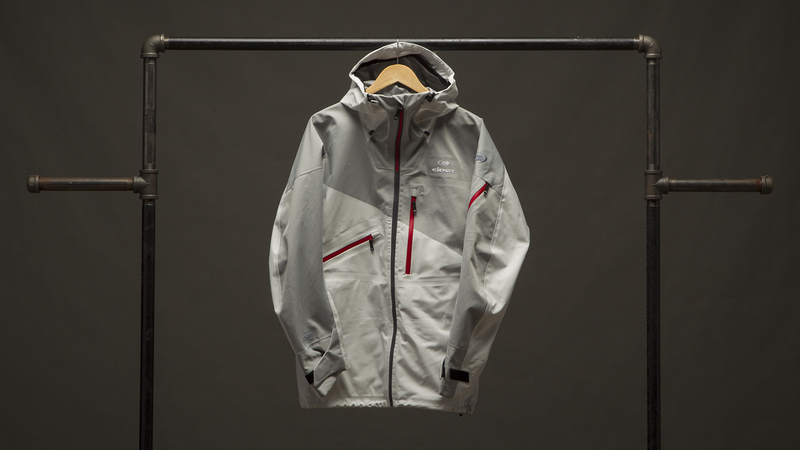 A Gore-Tex Active shell for fast and light days in the backcountry, the Storm Fighter is breathable, packable, and wind- and waterproof. 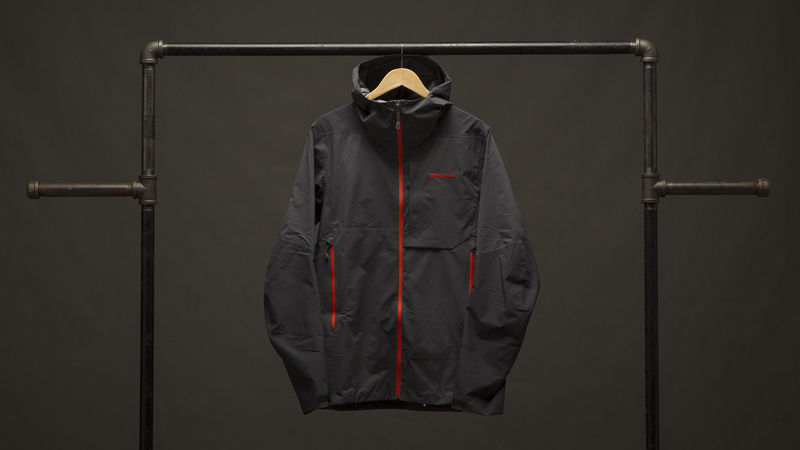 Eider’s newest three-layer jacket incorporates a seamless Defender Dual Weave fabric and a game-changing bending zipper technology in the collar. 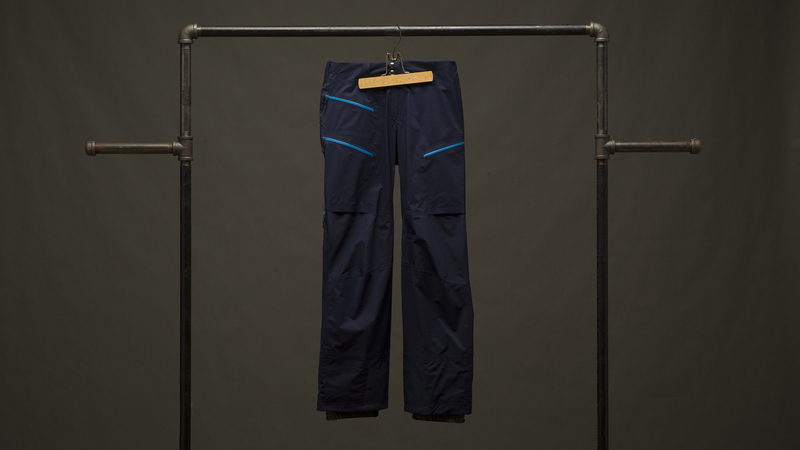 An ideal pant for touring, the super-stretchy, durable, and waterproof Axis pant offers a huge range of motion and a flattering, slim fit for the backcountry skier tired of sweating in their Gore-Tex. 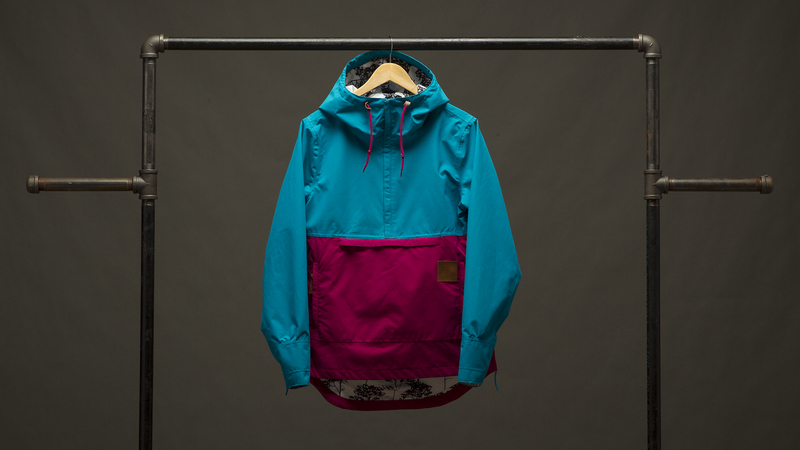 Insulated, waterproof, and fashionable, the Tribe looks good on a resort day or around town for cold, wet winters. An updated classic, the three-layer Polartec Neoshell Cham 2 provides the ultimate combo of protection from the elements without restricting flow. 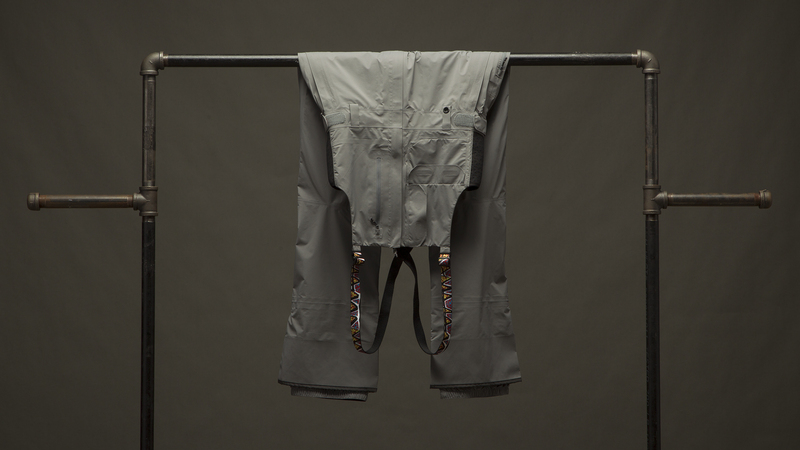 The Altostratus comes in light and cool on the bib front, providing a roomy fit for those looking to transition into bibs without giving up the free movement of pants. 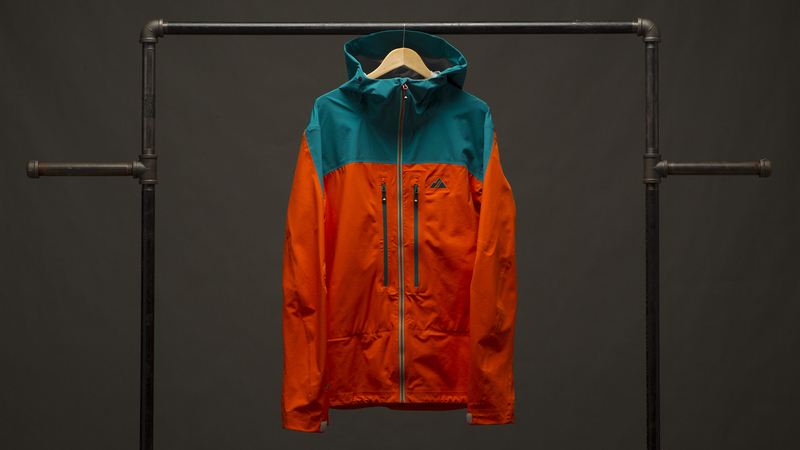 A versatile, hardworking Gore-Tex three-layer shell that’s comfortable anywhere in the mountains and has great pocket placement. Runs big, so size accordingly. 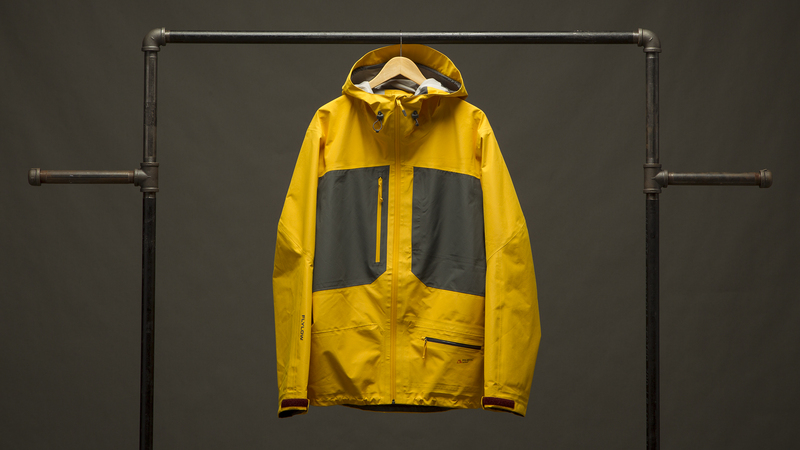 This three-layer Gore-Tex shell fits large yet answers the need for an everyday coat to be used inbounds and out, on sunny days for style, and storm days for technical deftness. 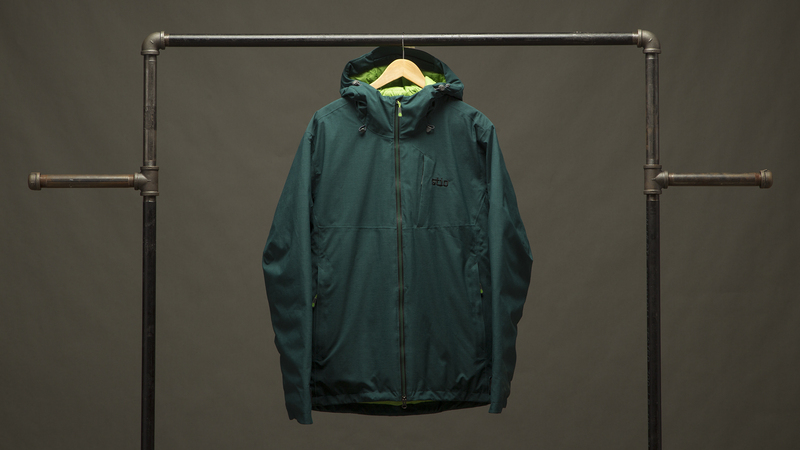 Weighing just 470 grams and made out of Polartec’s reliable Neoshell, this is a tough, lightweight jacket intended for backcountry missions that can also hang in the resort any day. 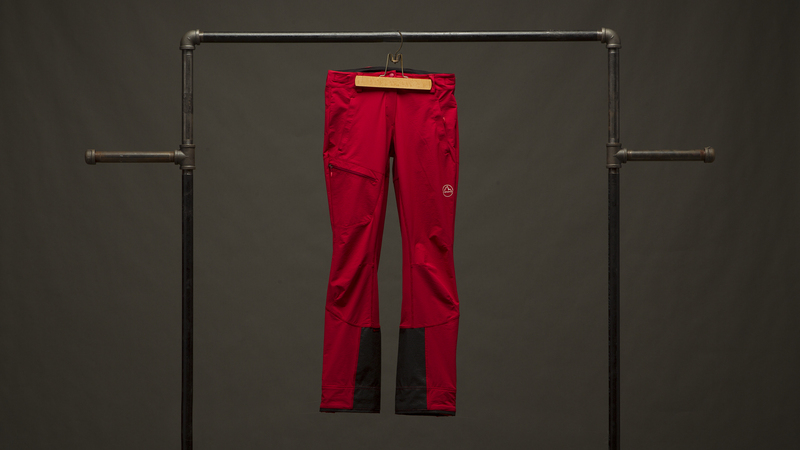 Adventure-ready and built to last with detatchable bibs, the three-layer Vertic begs to be worn on-piste, off-piste, and then wayyy off-piste. 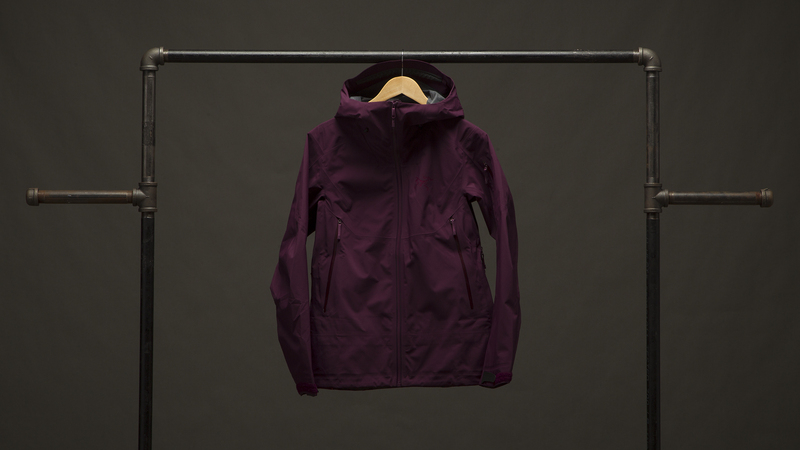 Part of Strafe’s women's technical line, the Boomerang is a well-fitting three-layer shell that doesn’t cut corners on style or details, like the asymmetrical front zipper. 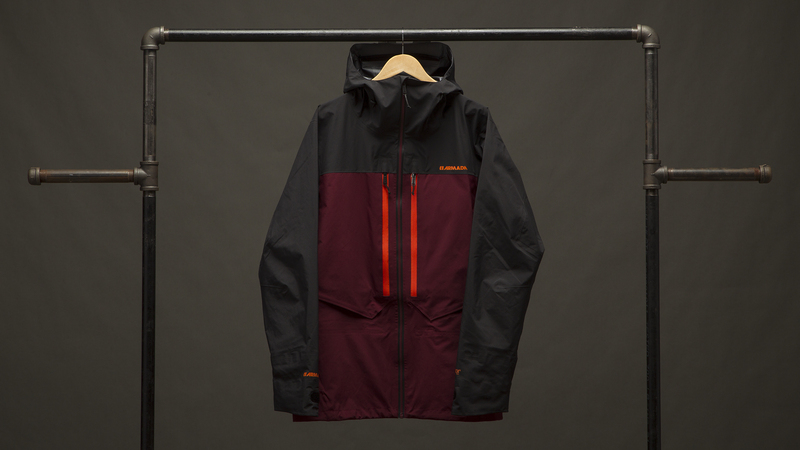 Performance meets fit in the Sentinel, thanks to three-layer Gore-Tex and extra attention to details, including a helmet-compatible hood that’s adjustable with one hand. 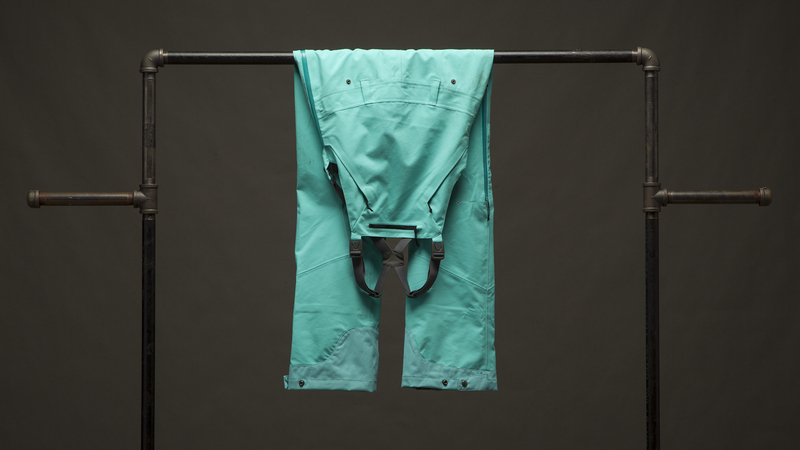 Flylow took their time with the Foxy Bibs, pairing a feminine fit with function and durability; the best we’ve seen in the women’s bib category.